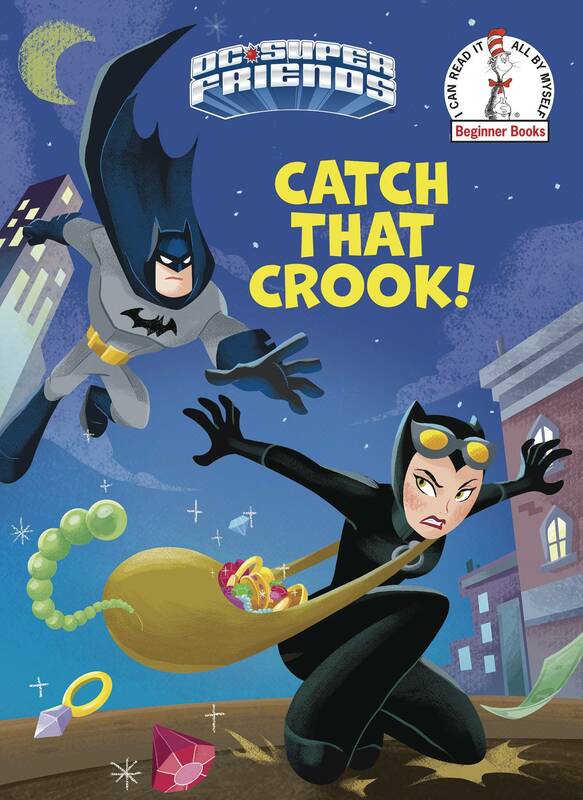 A Beginner Book featuring Batman and the DC Super Friends! Batman is the protector of Gotham City. 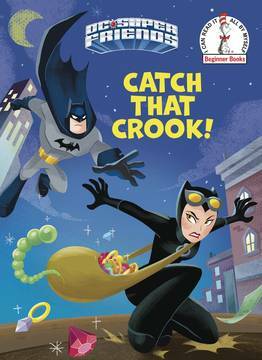 But when Catwoman and friends go on a crime spree, Batman calls on Superman, Wonder Woman, and the rest of the DC Super Friends to race to the rescue! Boys and girls ages 4 to 6 will love the high-flying action in this original DC Super Friends Beginner Book, which features amazing full-color illustrations. DC Super Friends is a unique brand that gives preschoolers their very own versions of the world's greatest superheroes from DC Comics: Superman, Batman, Wonder Woman, Aquaman, The Flash, Cyborg, Hawkman, and Green Lantern..